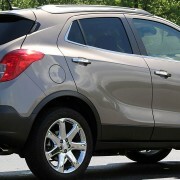 Buick is the best sales winner for the 2013, gaining fame and success year after year. This was the best decision that General Motors has ever made, after giving up Pontiac, Hummer or Saturn for good. Looking back at the sales from 2013, Buick had the strongest number of sales due to the China market, with a global record of more than one million units sold. Let`s have a closer look at the numbers. 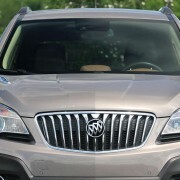 Buick`s gross sales come from China, where the company managed to sold more than 800,000 units, almost four times more than in North America. 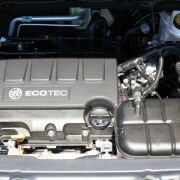 The units sold revolved around the GL8 minivan and Excelle sedan. 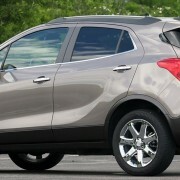 In the United States, the Buick Encore was the winner with 97,311 units sold, while the eight-passenger Enclave sales had a 6.5 percent growth. 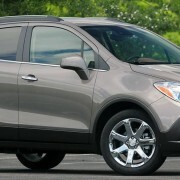 With these facts, Buick faced hard times in keeping up the demand of the subcompact crossover. Another positive review is Buick`s success in Mexico, where the car manufacturer succeeded in doubling its sales with around 2,310 units sold. 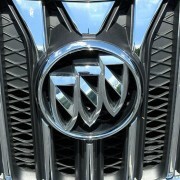 It remains to keep record on the Buick`s sales for the 2014. It might be also a good year for General Motors to prove its magic.